There is a reason why B-town celebrities are revered and treated almost as gods in India. The reason is their aura and starriness. The mystery behind them and yet the connection that they enjoy with their million fans, at times appear cordial to the core of individual touch and other times seem distant but loaded with awe. The glamour, love and billions of crazy fan-following across the globe make our Bollywood celebrities a space of admiration and idealism. Bachchans own a total of five bungalows in Mumbai, Jalsa and Prateeksha being the most famous ones. 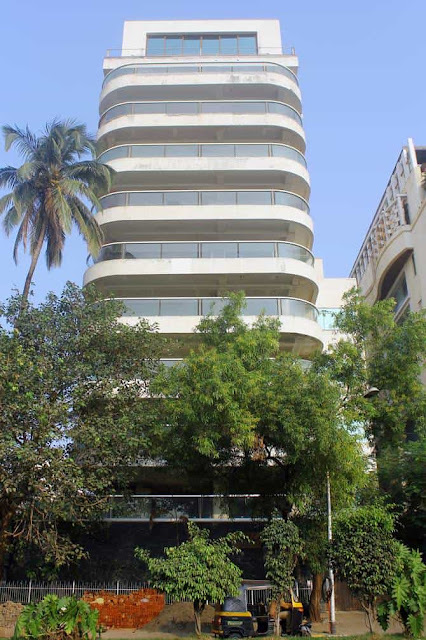 Jalsa is where the Bachchan family leaves and Prateeksha is the first bungalow of Amitabh Bachchan after he settled in Mumbai. 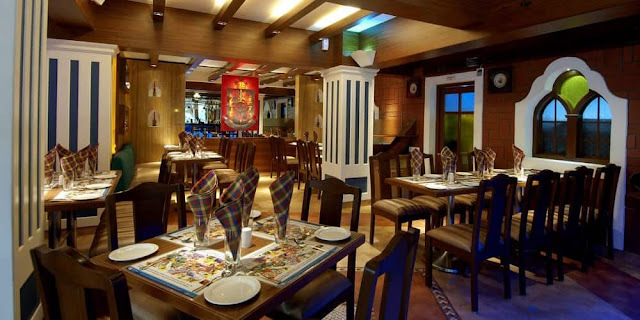 Both Jalsa and Prateeksha are located in Juhu. 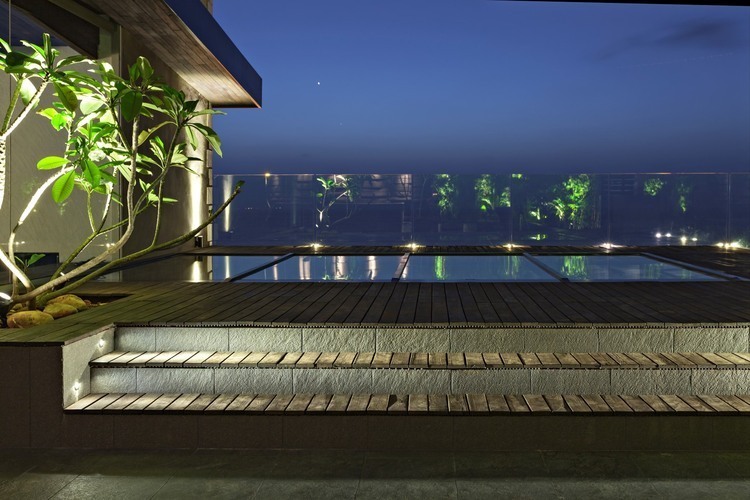 Possibly the most beautiful penthouse of Mumbai is owned by John Abraham. Situated in Bandra West, his abode lies on 7th and 8th floors along with a well-lit terrace and to top it all- this duplex is a sea facing apartment that enjoys the beauteous view of the Arabian Sea. 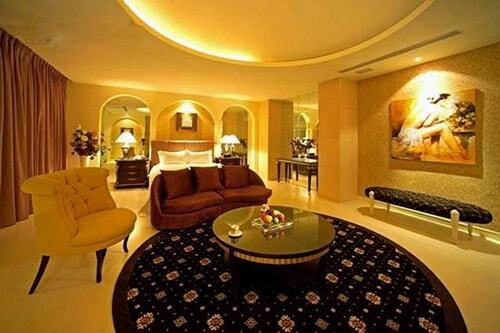 We all know about Shah Rukh Khan’s beautiful house- Mannat. 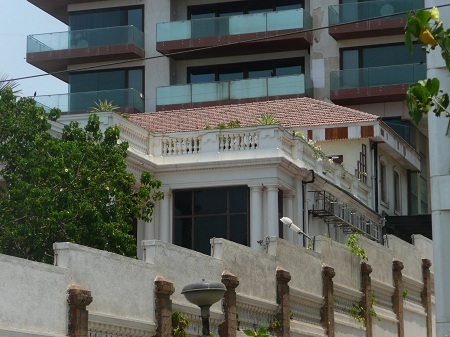 Located in Bandstand, Mumbai, Mannat harbors everything that you can imagine- from a personal auditorium to SRK’s office itself. Its interiors have no match in entire Mumbai. Galaxy Apartments is a household name of every bhai fan. Millions visit this place every day in Mumbai. 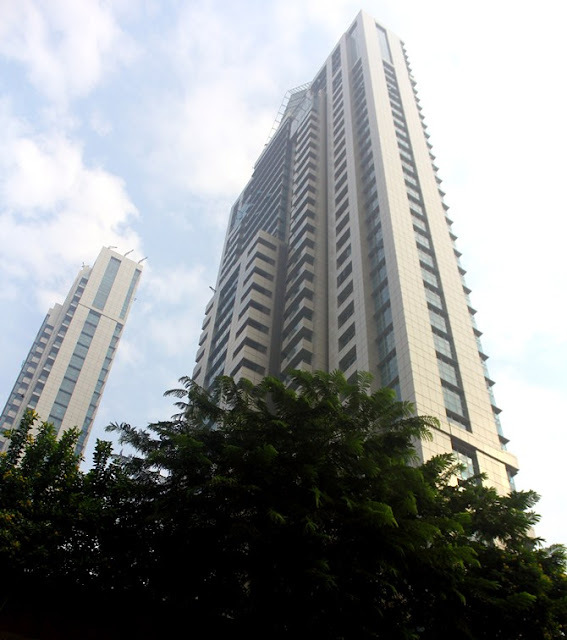 Just recently the khan family bought the flat next door and now they put up in two of the flat in Galaxy Apartment which are equally beautiful. 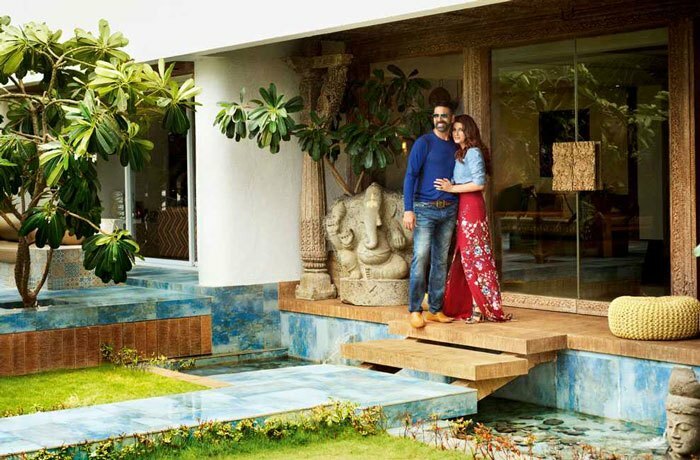 Deepika's home is to die for! 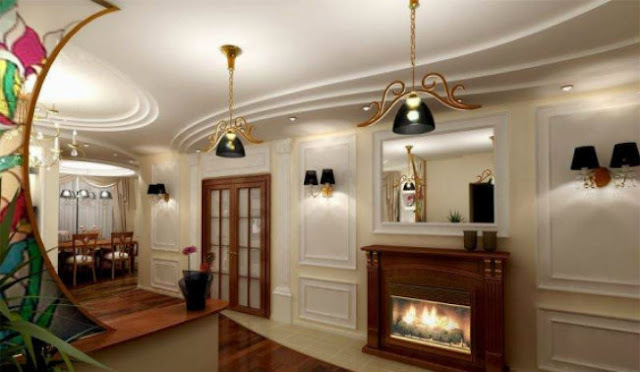 Designed by Vinita Chaitanya, her apartment is located in Prabhadevi area of Mumbai. The interiors of her house are breathtakingly beautiful. 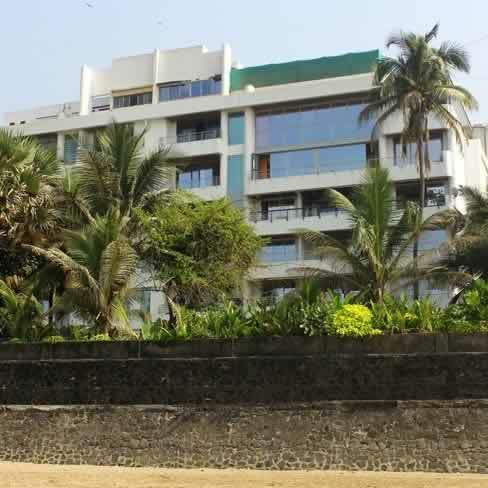 Akskay Kumar along with his wife Twinkle Khanna resides at a sea facing bungalow in Prime Beach in Juhu, Mumbai. 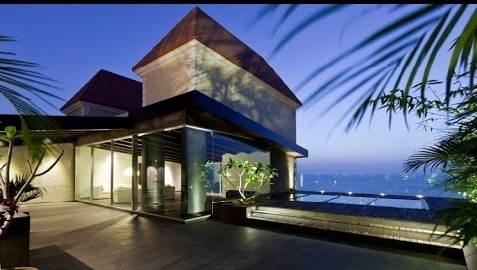 The ethereal view of sea and its breeze makes this home no-less than paradise for our khiladi. Aamir Khan puts up in Freeda Apartments on the Carter Road, Bandra West in Mumbai. This house is spread over 5,000 sq ft area! 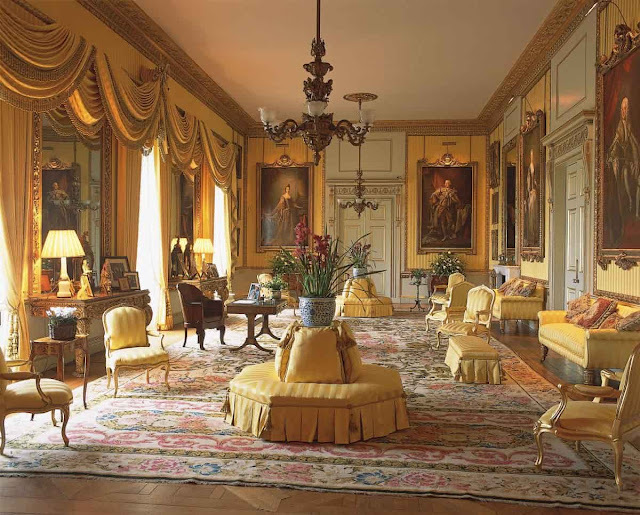 The beautiful interiors speak volumes about his perfectionist life even in personal front.